SADDLE UP! With views to the surrounding panorama of mountain ranges you will enjoy this almost 40 acre parcel, backing state land and only a few miles from I-40. 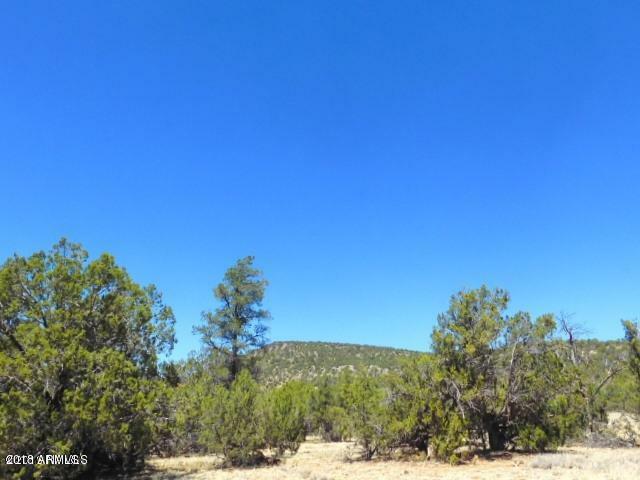 Located in Sierra Verde Ranch which is less than 20 miles from Seligman is this heavily treed parcel just waiting for you. Call today!